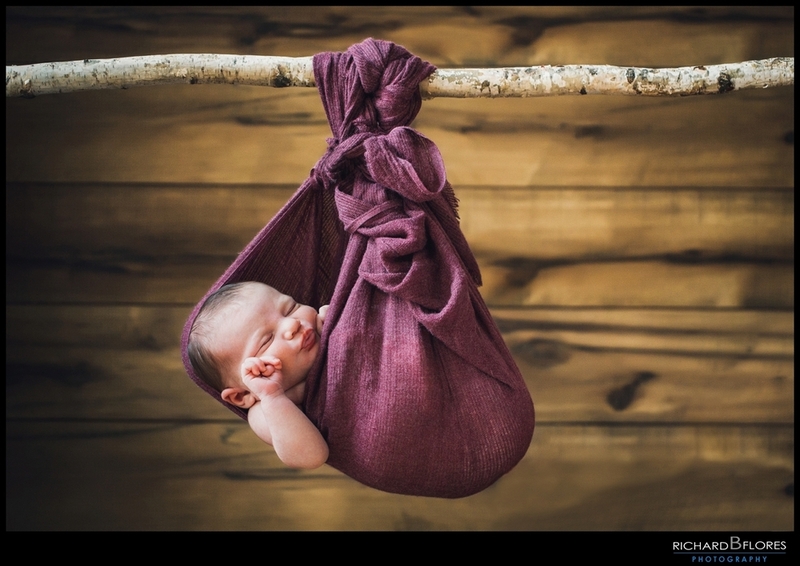 We're really excited to share with you some of our favorites photos from Hailey's Newborn session. 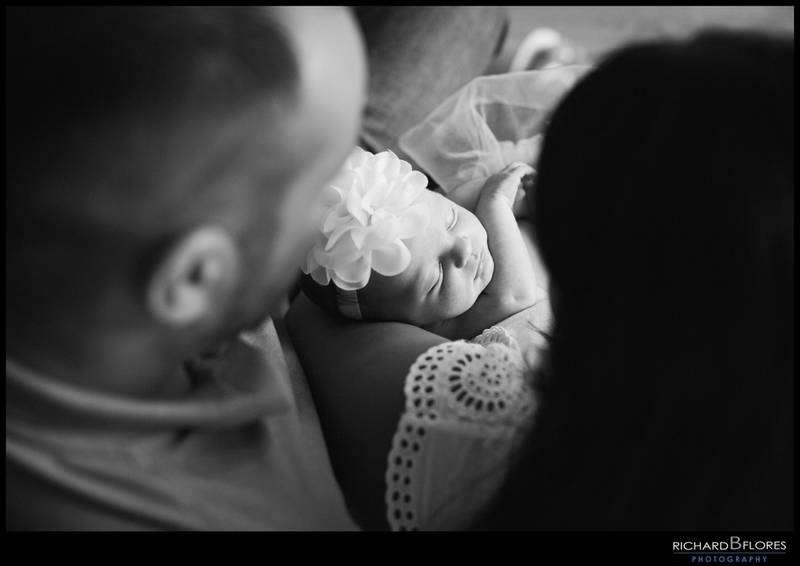 We're so thankful to have met her parents Grace & Chris who chose us to document their wedding, maternity and now their baby girl's newborn session. It is such a beautiful thing to have the opportunity to photograph a family's story. From the moment they tied the knot to their first newborn; we really have the best "job" ever!! Congratulations on bringing to this world such a beautiful baby girl. You guys are blessed and we wish you all the health, happiness, and love God has for you. We can't be any more thankful to be part of such important moments in your lives. Love you guys! !